Today I’d like to introduce you to a great food blogging friend, Brooke McLay. 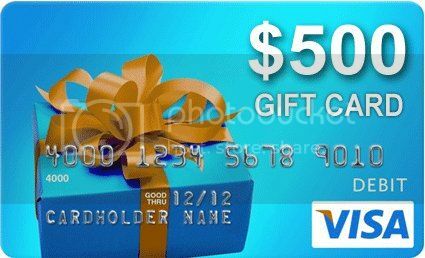 She’s put together this fabulous virtual block party where you have the chance to win $500! 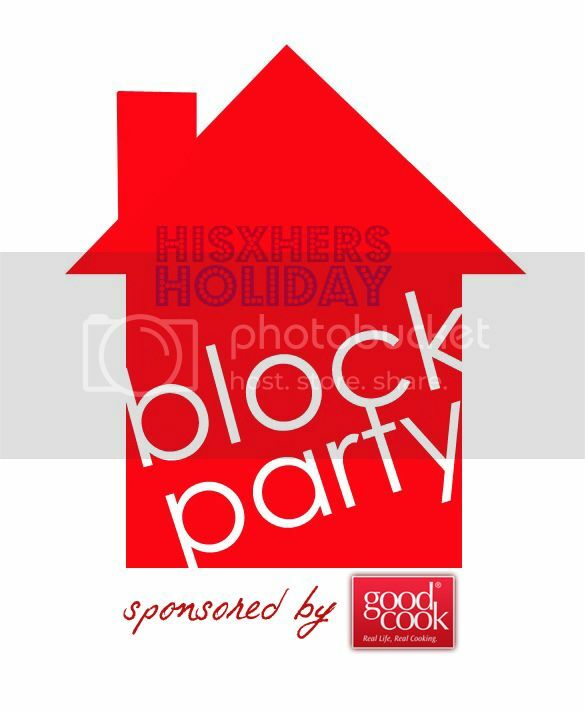 It’s a Holiday Block Party, and you’re just 24 hours away from winning a last-minute $500 Holiday Shopping Spree from Good Cook! There’s a new neighbor in the bloggy culdesac, so we’re having a celebration to say hello and you’re invited! 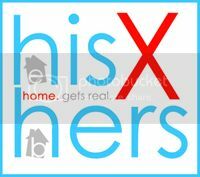 HisXHers.com is a new online video series with Cheeky Kitchen’s Brooke McLay and Daddy Evolving’s Eldon Kartcher. As a divorced mom and gay, widowed dad, Brooke and Eldon know a little about the untraditional paths life can take. They also know, as you do, how busy life can get. So, as real life besties with a penchant for food, design, and home, they decided it was time to create a deliciously stylish approach to the things we do everyday while keeping it all simple, realistic, and totally sexylicious. Visit HisXHers.com, leave a comment with your answers to each of the 8 Holiday Scavenger Hunt questions, and you’re entered to win the Holiday Shopping Spree! 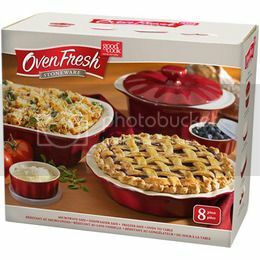 To win one of the fifteen 8-Piece Good Cook Bakeware Sets, simply follow HisXHers.com on Facebook or Twitter. Ready to get yer partay on? Check out the episode below, nab the answer to this question, then visit HisXHers.com, leave a comment with your answers and you’re just 24-hours away from a potential shopping spree! Winners will be decided by 10 a.m. MST on Wednesday, December 19th. Other than Brooke & Eldon, who else loved mashed potatoes? Hmm, I don’t see any video in this post.